The holiday season is over and I still have a lot of things to blog about. 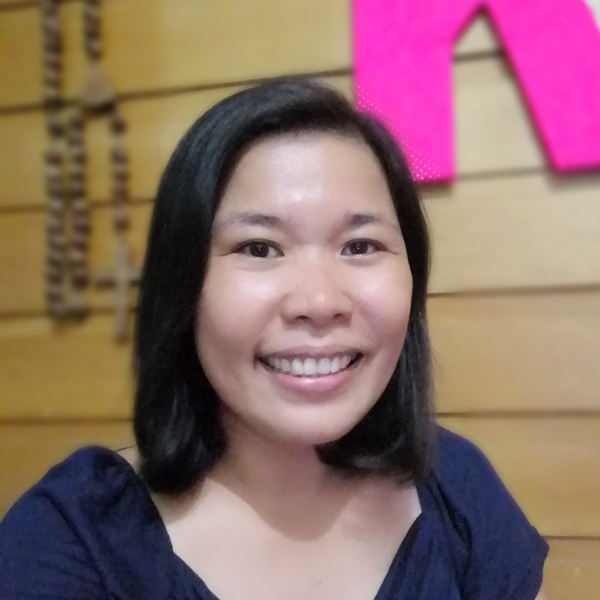 I still want to share what happened over the Christmas season. It is nice to reflect on the past year and work towards a better 2014. 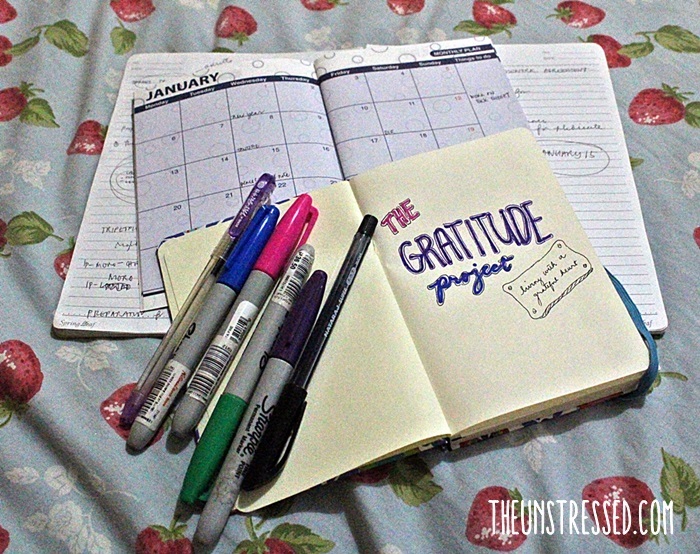 I had a good 2013 and I wanted to keep track of my 2014 by starting a gratitude journal. Every night, before I sleep, I am going write something that I am thankful for for the day. At the end of the month, I will be sharing what I have written down. I will do this every month and at the end of the year, I will have 365 things I am thankful for. 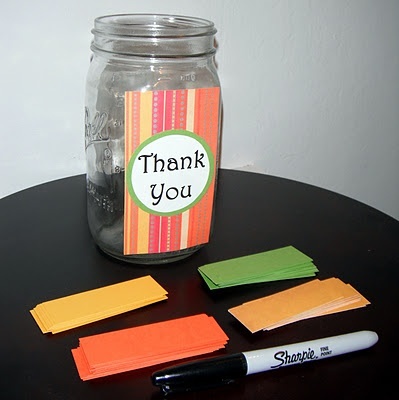 There are other ideas for a year long project like this one: a gratitude jar. Still, others try to capture one photo per day to briefly describe their day. I do not know what is in store for me this 2014. I am excited about it and this is what I am going to declare: I believe that this year is going to be the best year ever.